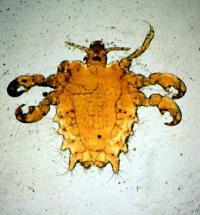 The lice is an insect that measures approximately 4 mm in length and has a transparent and grayish coloration. 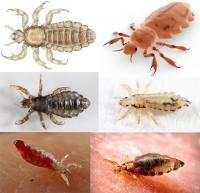 Lice are ectoparasites, that is, parasites that live outside their host. 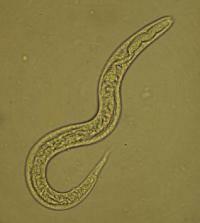 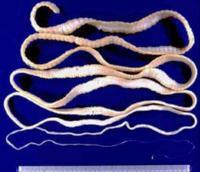 They can parasite the scalp, the hairs of the body or the hairs of the pubic region. 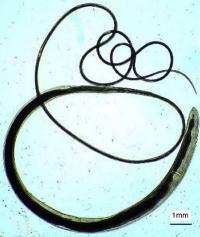 The presence of lice in the hair or hairs is called pediculosis. 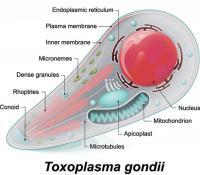 Toxoplasmosis is a disease caused by the parasite Toxoplasma gondii, present in the whole planet and with a high prevalence in the world population. 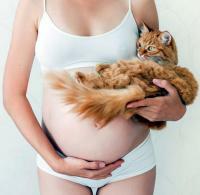 To get an idea of how common is toxoplasmosis infection, it is estimated that about 1/3 of the world's population has already come into contact with this parasite. 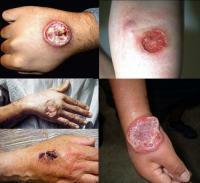 And toxoplasmosis is not a disease restricted only to developing countries; about 80% of the population of Paris and 70% of the Americans present positive serology for this protozoan. 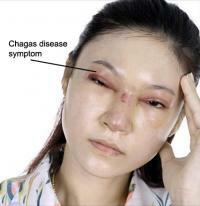 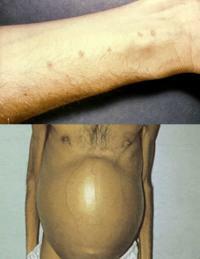 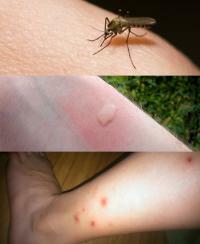 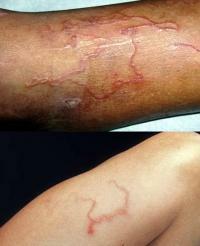 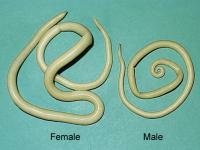 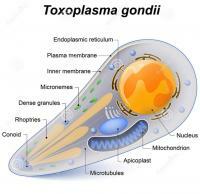 Toxoplasmosis is an infection caused by the parasite Toxoplasma gondii. 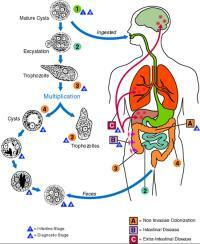 It is a disease that usually goes unnoticed in healthy people, but is serious in immunosuppressed patients and pregnant women.